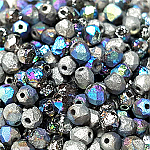 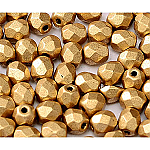 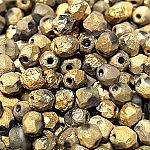 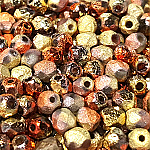 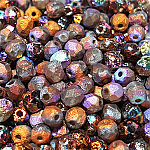 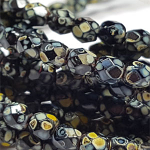 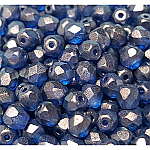 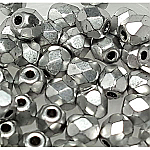 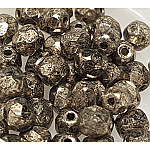 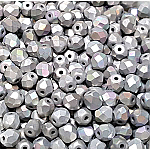 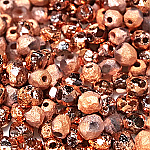 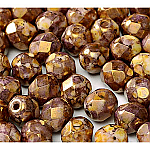 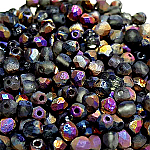 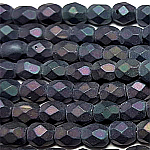 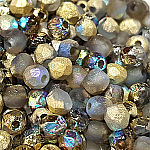 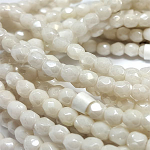 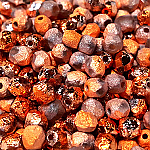 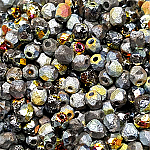 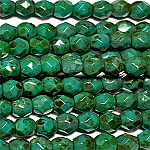 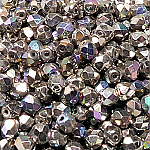 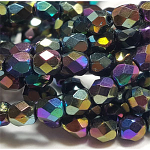 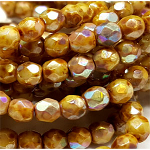 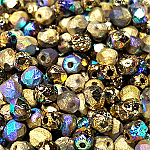 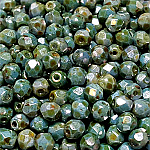 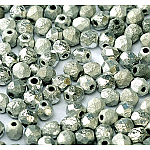 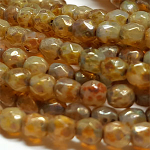 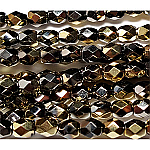 Made in small quantities by hand, Czech fire-polished beads are world renowned for their variety of finishes and economical price range. 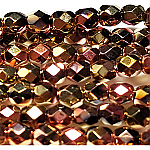 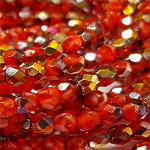 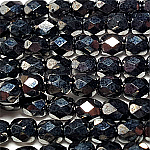 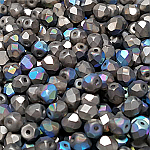 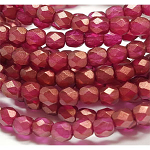 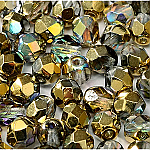 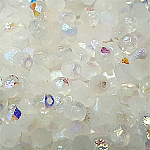 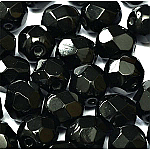 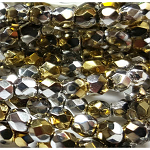 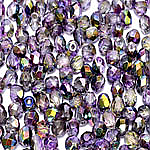 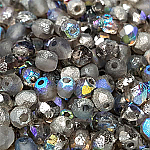 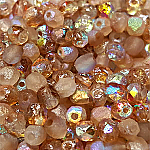 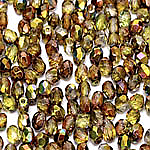 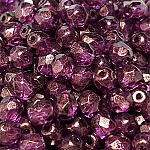 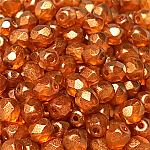 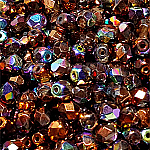 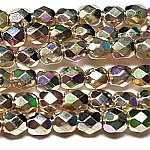 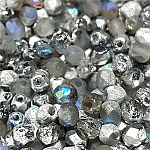 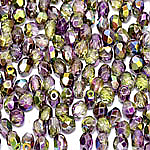 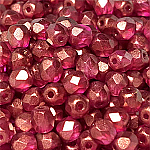 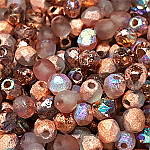 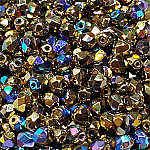 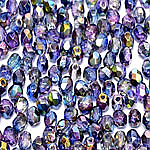 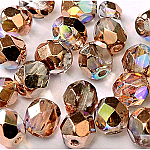 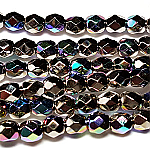 Intense heat is used to polish the glass beads and enhance the shine. 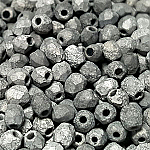 All Czech 4mm Fire Polish. 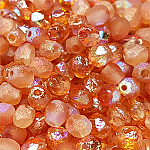 Descriptions tell how many on a strand and how much. 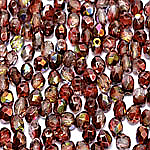 Category can have ETCHED, Shiny and all other Fire Polish - make sure to check the description and pictures.